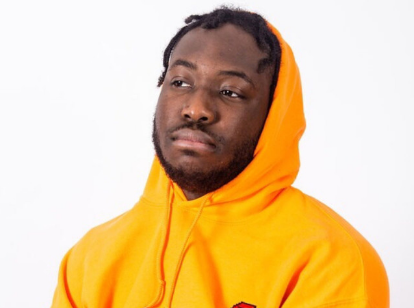 His summer release entitled “Doritos” with Quincy O used jovial production, encompassed in a ‘poppier’, slower and more commercial sound than what Stephan usually makes. “Things on Things” is the latest release from the Thamesmead MC and seems to meet somewhere in the middle of Stephan's vast versatility – a swifter tempo, straight spitting, heavy bass and commanding kicks, yet fused with a charming melody and catchy chorus. This track in fact dropped two months ago via the artist's SoundCloud, but it's good to see it get a full streaming release. Hoping for some future visuals on this one, though in the meantime, check the audio below and keep updated with Stephan’s movements via all the socials.